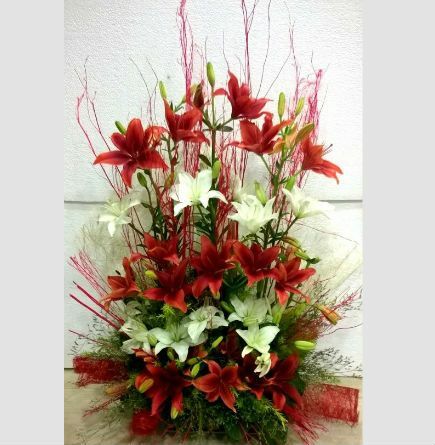 The delightful fragrance of Lilium flowers can make anyone go crazy. 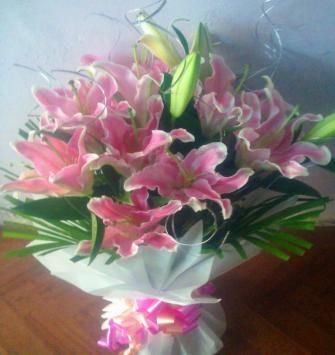 In fact, the flowers can make one drool over them. 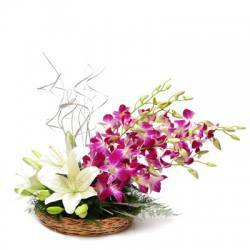 They are available in a range of colors and are wonderfully easy to handle. 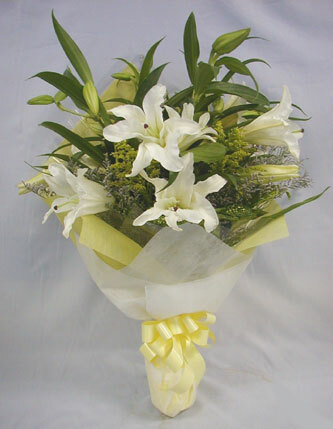 They make good companions with other flowers available in a bunch. 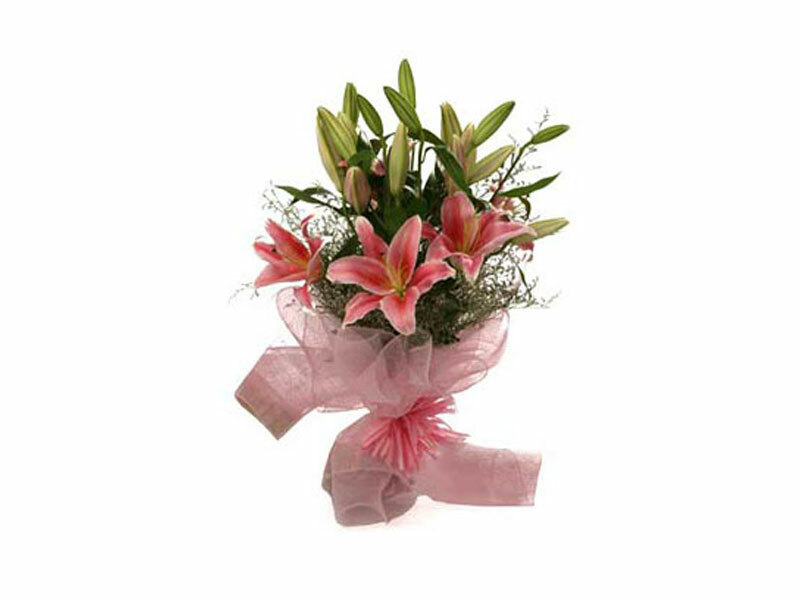 These soft and delicate flowers go easy on the pocket and are loved by all. 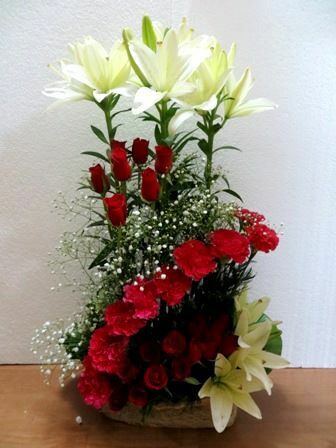 Want to wish your special person a 'happy birthday' or a happy anniversary'? 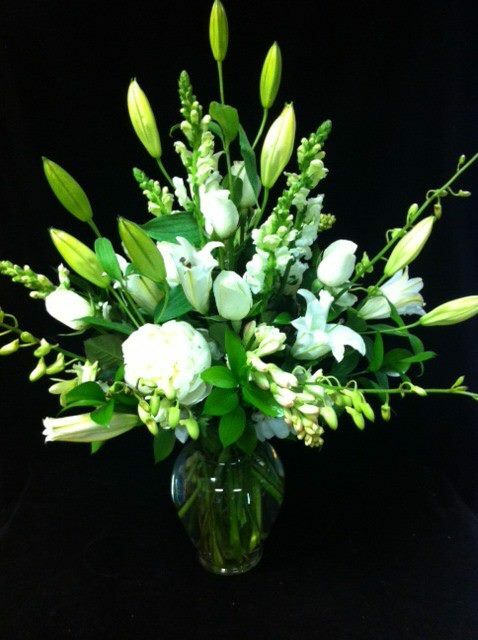 then don't look further than the elegant lilies to say it for you. 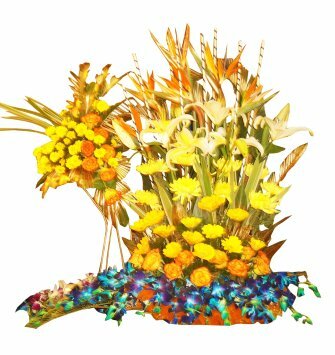 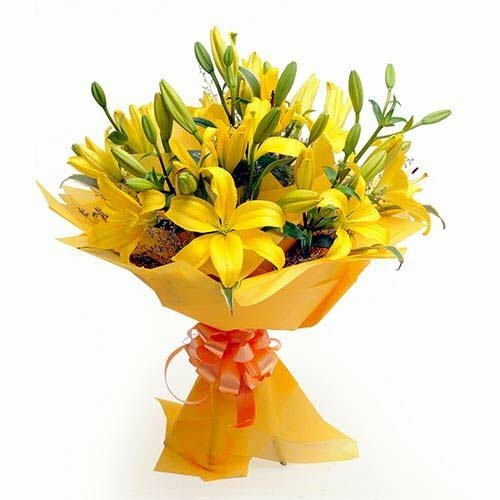 When you set out to look for lilies, you may be surprised at the mind boggling variety and colours that accompany the flowers. 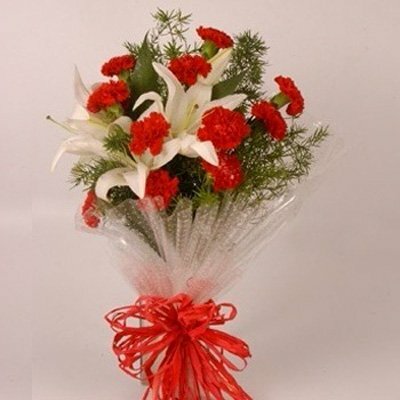 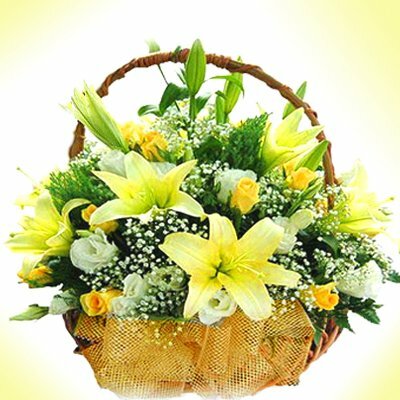 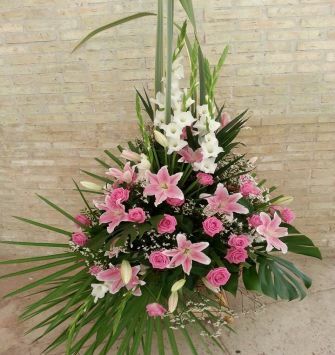 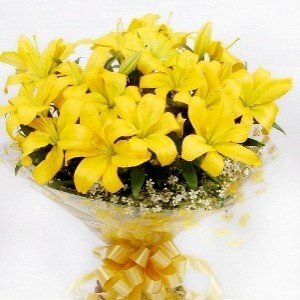 Since these flowers are associated with purity and innocence, they make for an ideal gift for a special occasion.